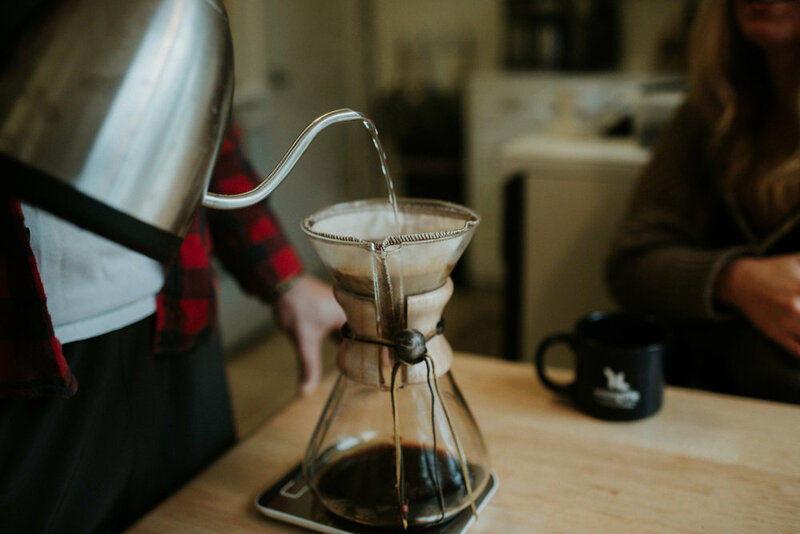 What Really Happens When You Step Inside a Small Business — Mighty Missouri Coffee Co. It has been said that a business is a reflection of the owners. We have found that to be true is many ways. When we opened our first location inside Epic Sports, we had to take a step back and soak it all in what was actually happening when we were opening our doors. Our location is inside a bike shop, along the Missouri River, partnering along side our friends. What is really happening when you step inside a small business? You are getting a glimpse into the owner’s heart. You are seeing, feeling and experiencing everything that they value as important. When you step into our Epic Sports location, our hope is that you see that life is an adventure. Find that thing that makes your heart beat a little faster. Whether that is bikes, coffee, being outside, sitting down and getting to know people or anything in between; we want to be on your team cheering you on! Our hope is that when you walk into Mighty Missouri Coffee Company you feel that you are cared for. We hope that you see this in the way that we truly want to know what is going on in your life. We love when customers belly-up to the bar for a good conversation. We hope that you feel welcomed as if you were walking into a loved one's home, that you feel comfortable to sit at one of the tables with your book and escape the world for a little while. Or, that you feel safe enough to gather around our tables and have conversations here. That is something I have always loved about coffee shops. The second I walk into a good coffee shop, I can hear the rumblings of one of those life changing conversations. Coffee shops are a gathering place, a place where you should feel welcome to come, experience life together. Opening our second location inside the YMCA is kind of one of those full circle moments for Brian, DJ and I. Brian has spent countless hours in the lap pool, a place where he finds so much peace. DJ has grown up at the YMCA; starting in preschool, all the way to working at the YMCA during his high school and college years. I, as well, have many memories at the YMCA. From swimming in the pools as a child, to running around on the basketball court, to my high school years of attending every work out class that I possibly could. It is so fun to see how time unfolds and that we would be opening our Mighty Missouri Coffee Company location number 2 in a building that is so close to our hearts. Partnering with a business that we love and can align our core values with theirs. We hope when you walk into our YMCA location that you can feel the love and the prayers throughout generations. We hope that what you see in our hearts as owners is that we want you to come, gather, learn and experience life together.